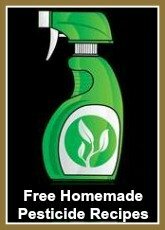 How to Prepare Rhubarb - Wondering What to do with, or How to Sse Rhubarb? or How to Use Rhubarb? 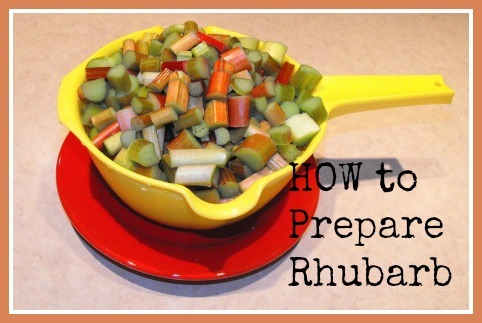 Are you looking for information about How to Prepare Rhubarb? Perhaps you have harvested your rhubarb for the first time. Or, maybe you have been given rhubarb from a neighbour, a relative, or a friend who had so much rhubarb, that they asked if you would be interested in being the beneficiary of their excess. Now you are wondering, what to do with your rhubarb? Wondering What to Do with Your Rhubarb? Is preparing rhubarb easy? ... YES! The question really is, how do you want to prepare your rhubarb? The hard thing is deciding what recipe you want to make. Rhubarb is such a versatile vegetable, you really need to ask the question, "Is there anything that I cannot make with rhubarb?" I believe rhubarb is the most versatile vegetable, and I believe it is the very easiest vegetable to grow. There are far more ways to prepare rhubarb than you can think of! 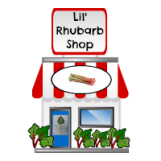 Take a look at the navigation bars at the left-hand side of this website (or scroll down for mobile view) and see ALL the categories of rhubarb recipes that are available ... that's how versatile rhubarb is! No need wondering any longer - what to make with your rhubarb! Although rhubarb is a vegetable, it is often treated as a fruit, and baked into rhubarb pie, rhubarb squares and bars, rhubarb muffins, rhubarb bread, rhubarb cakes, and more baked goodies. My favourite is rhubarb crumble and rhubarb crisp! 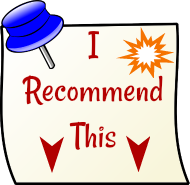 The most scrumptious dessert recipes are rhubarb dessert recipes! Rhubarb is also used as a side to any dinner menu. I freeze rhubarb each year, and make a very simple rhubarb stew (similar to a sauce), many times throughout the winter months as a side dish. This rhubarb stew is perhaps the recipe for rhubarb that I use the most. This same stew, or sauce, can be used as a topping for ice cream, puddings, cheesecakes, and more. In addition to being stewed, it is also possible to prepare rhubarb by baking rhubarb. Rhubarb can also be used in beef, pork, chicken, lamb and fish dinners. 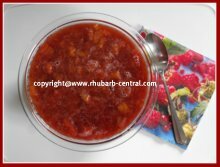 Choose from one of the website links at the left for links to favourite rhubarb dinner recipes. 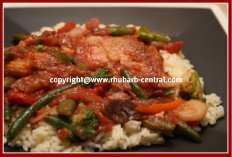 Yesterday I made a rhubarb stir fry with pork tenderloin served over rice (see above, right image), and wow, it was simply scrumptious! Rhubarb jams and jellies, rhubarb ice cream and sorbets, rhubarb soup, rhubarb salad, and rhubarb juices, punch, wines and cocktails are other ways to prepare this vegetable. Fresh strawberries are often ripe around the same time as the first rhubarb harvest. Combining rhubarb and strawberries or other berries, makes for a winning combination! And, rhubarb not only tastes amazing, but it is very nutritious too! 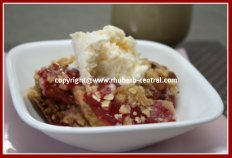 Now that you know that the possibilities of how to prepare rhubarb, why not make a rhubarb stew with part of your rhubarb harvest, and bake a rhubarb treat with the rest?